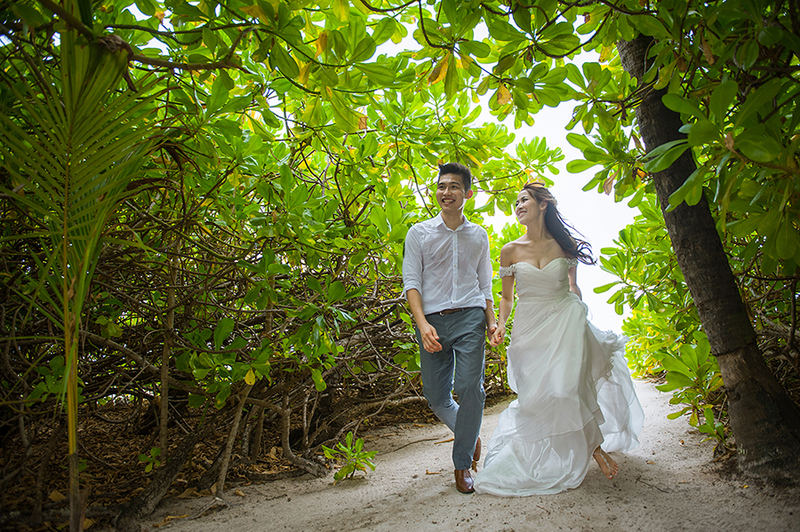 You saw and loved Vic and Jane’s unplugged beach-inspired wedding, and we’re sure you’ll love these images of their elopement in Maldives captured by De Mémoire Bridal Gallery by Ivan Ng just as much. 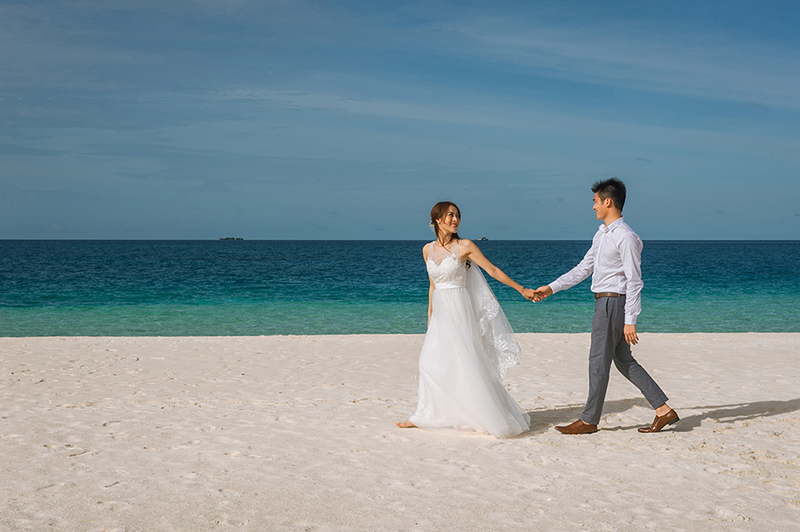 With the aid of the staff at Velassaru Maldives, the couple was able to create an unforgettable experience that they can look back on for years to come. 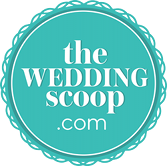 Read on to find out what happened during their stay. 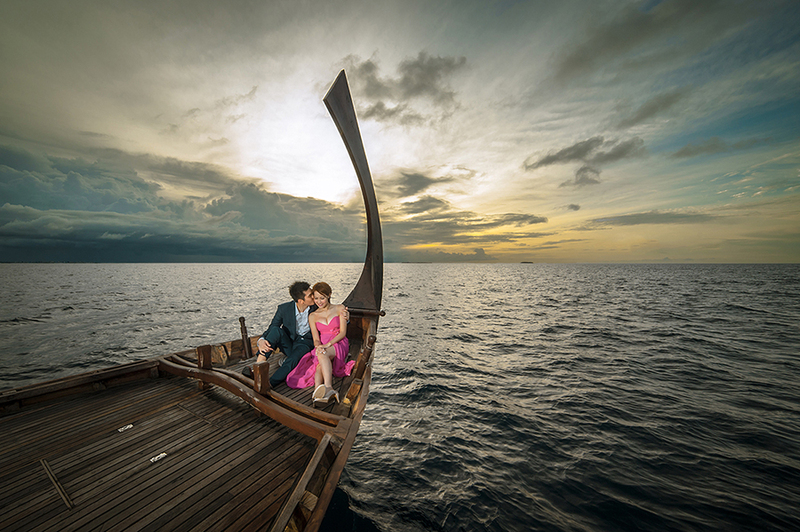 “One of the best decisions we made for our wedding was choosing Maldives as the location for our pre-wedding shoot. 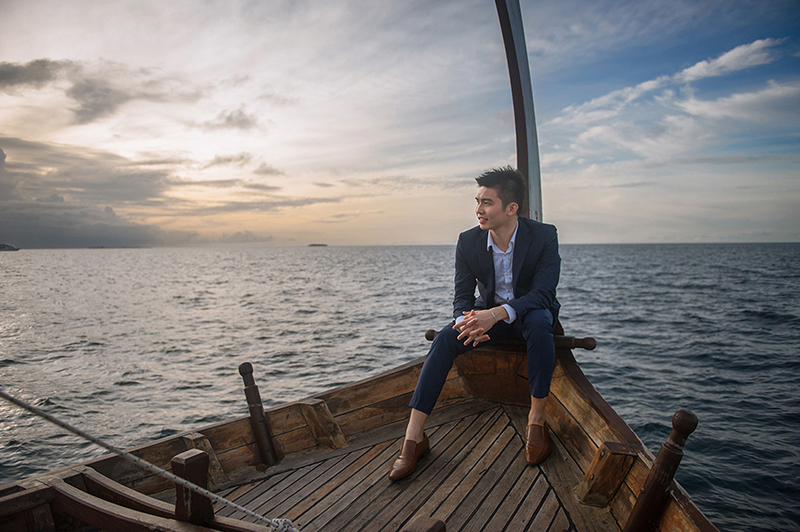 Maldives is breathtaking – beautiful beyond words! We had so much fun there, and the memories that we shared together are something that both of us will always remember. We booked a six day five night stay at the exclusive Velassaru Maldives, a luxurious beachfront resort with overwater accommodations built on a private island at Male City. 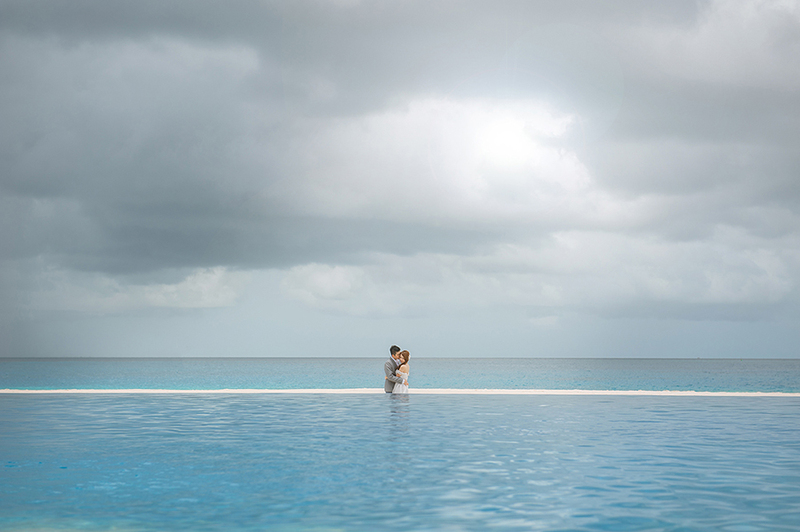 There is no better word to describe the resort than the word ‘paradise’. 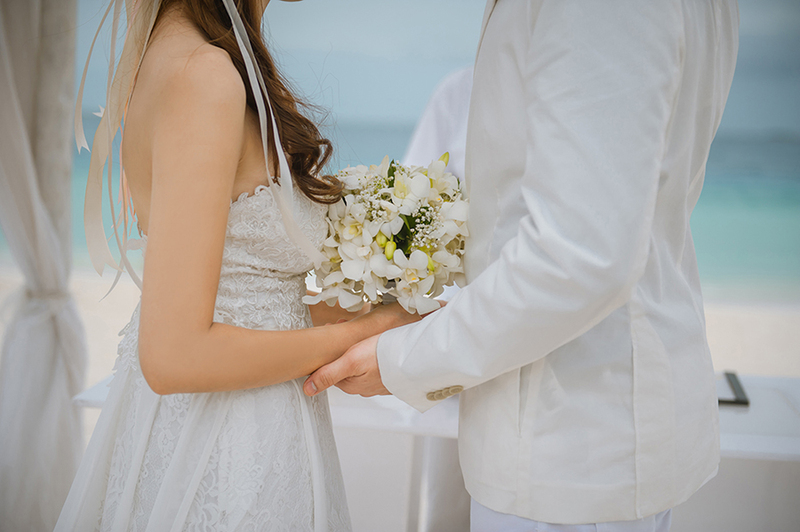 We started shooting our wedding video on the second day of our stay, with a stunning view of the beach and the sea as our backdrop. The ubiquitous sunlight on the island was all we needed. 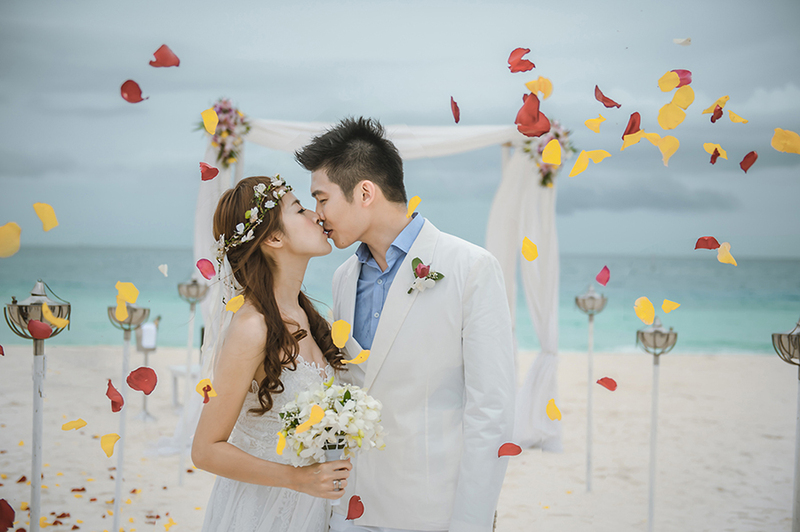 The most unforgettable experience we had during our stay was the intimate wedding ceremony we threw for ourselves with the help of the resort. 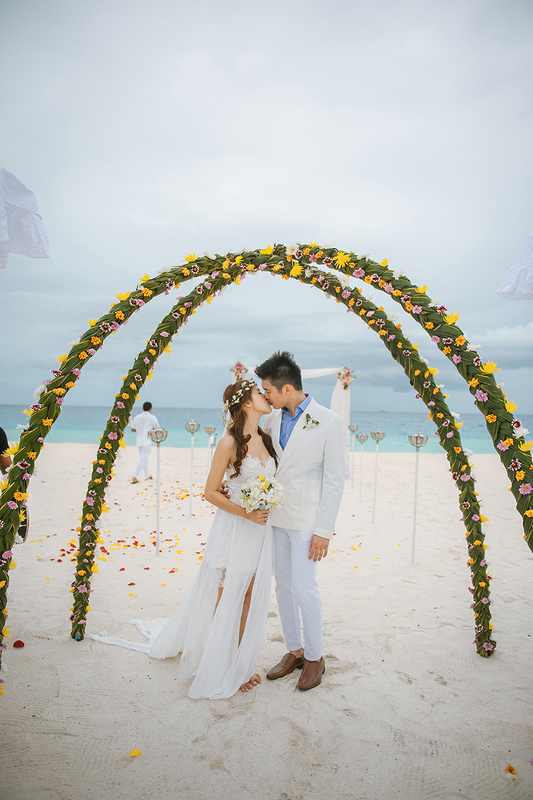 It was a small ceremony held on the beach, with no one but the two of us and a few members of the resort’s staff present. 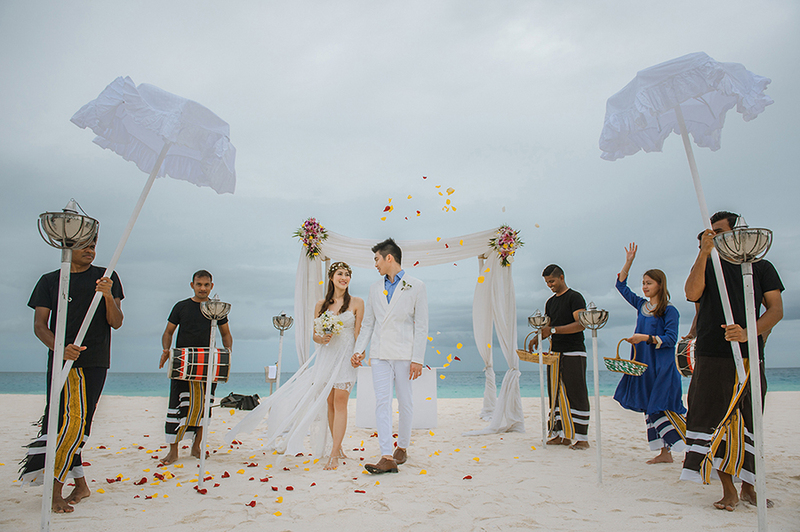 We were led to the altar by a drum procession known as ‘boduberu’, which translates to ‘big’ (bodu) ‘drums’ (beru), and is the most popular and most extensively known form of traditional Maldivian music. A ‘boduberu’ band is usually comprised of twenty people, including a minimum of three drummers and a lead singer. 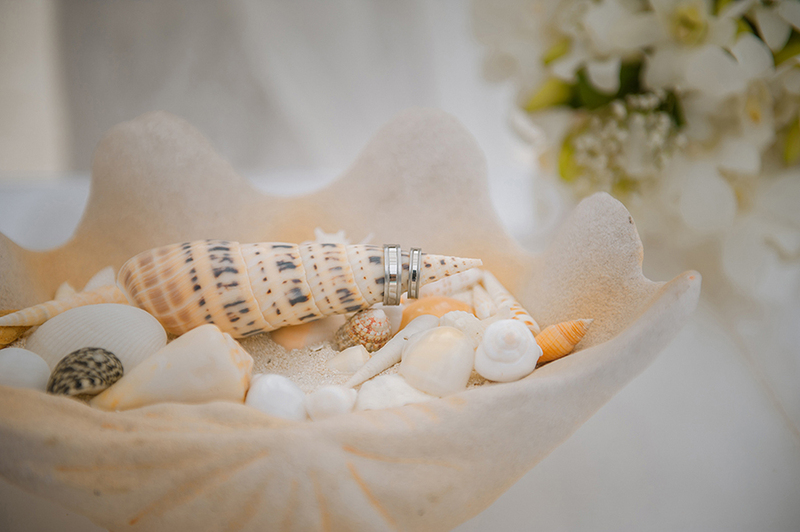 Upon reaching our altar by the sea, we said our vows and exchanged rings. It was every bit as romantic as we could have ever imagined. The moment felt so surreal, and it will forever be etched in our memories. Another memorable experience was setting off on a traditional Maldivian ‘dhoni’ (a boat) to enjoy a stunning view of the sunrise. We sipped champagne and enjoyed canapés while basking in the magnificent sunrise together, witnessing a spectrum of colours spreading across the sky and seeing its perfect reflection on the calm waters. 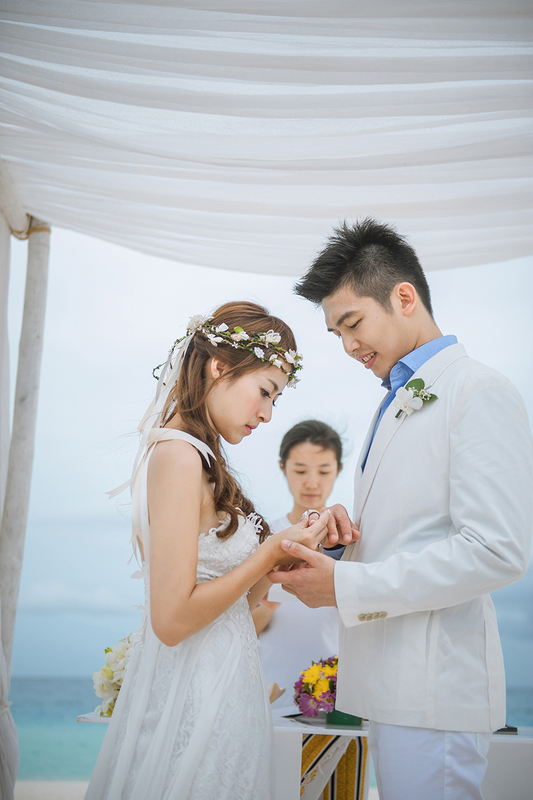 Congratulations once again, Vic and Jane!